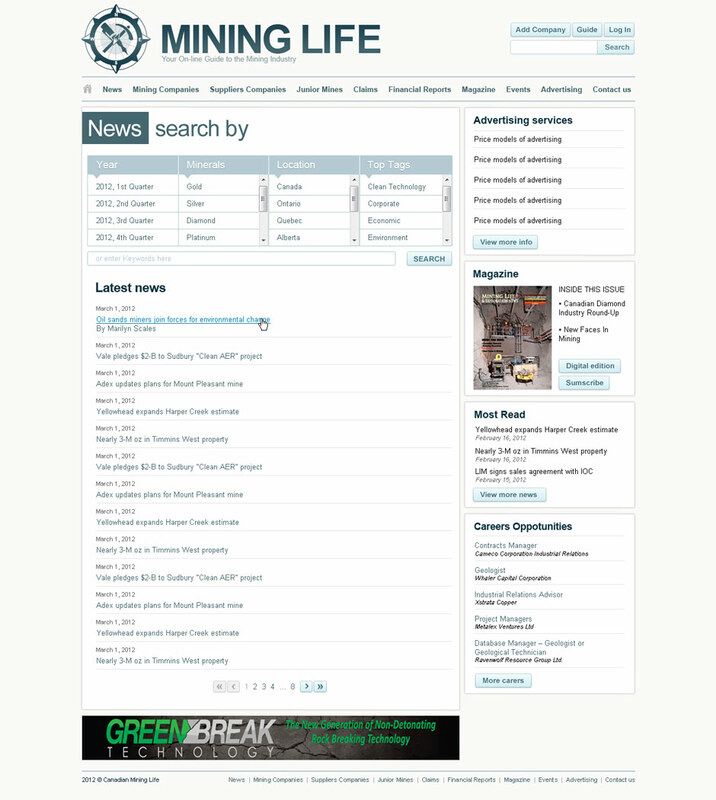 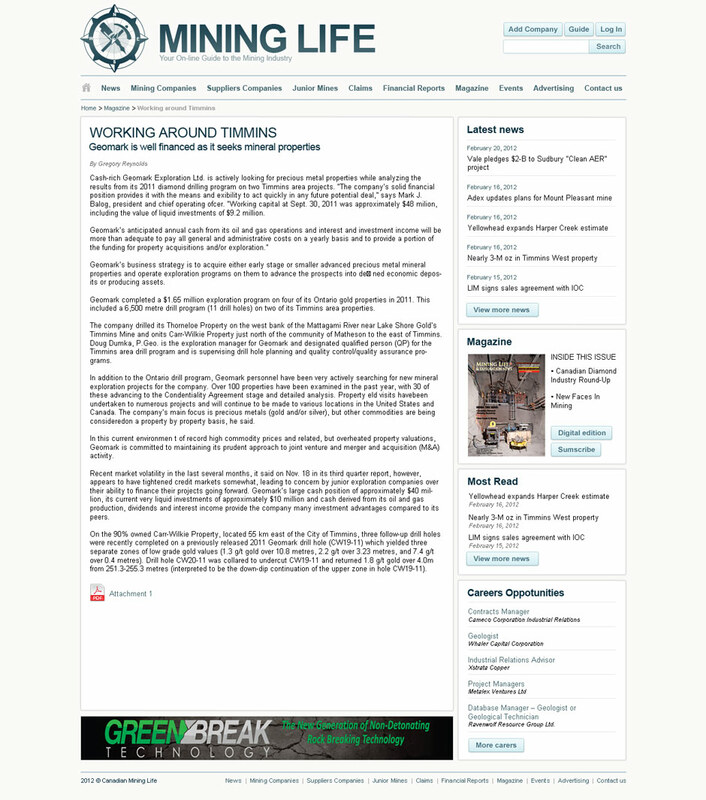 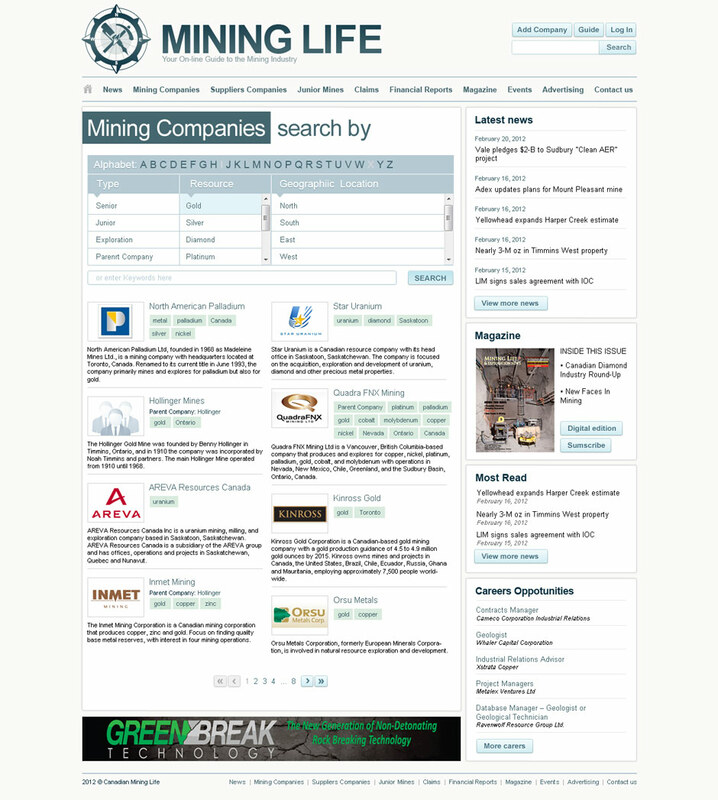 Join the On-line Mining Industry! 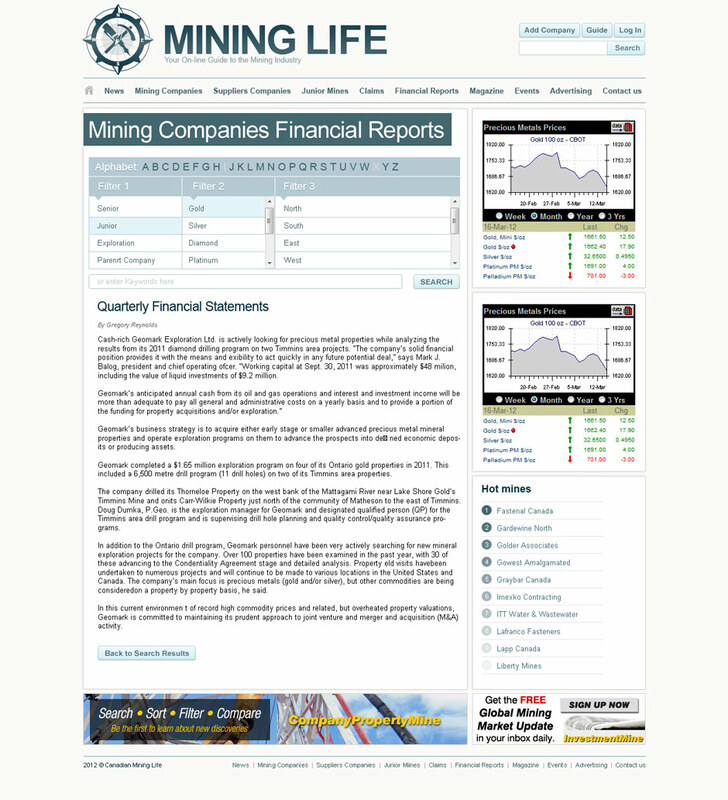 If you want just to put information about your company without making microsite, Click here! 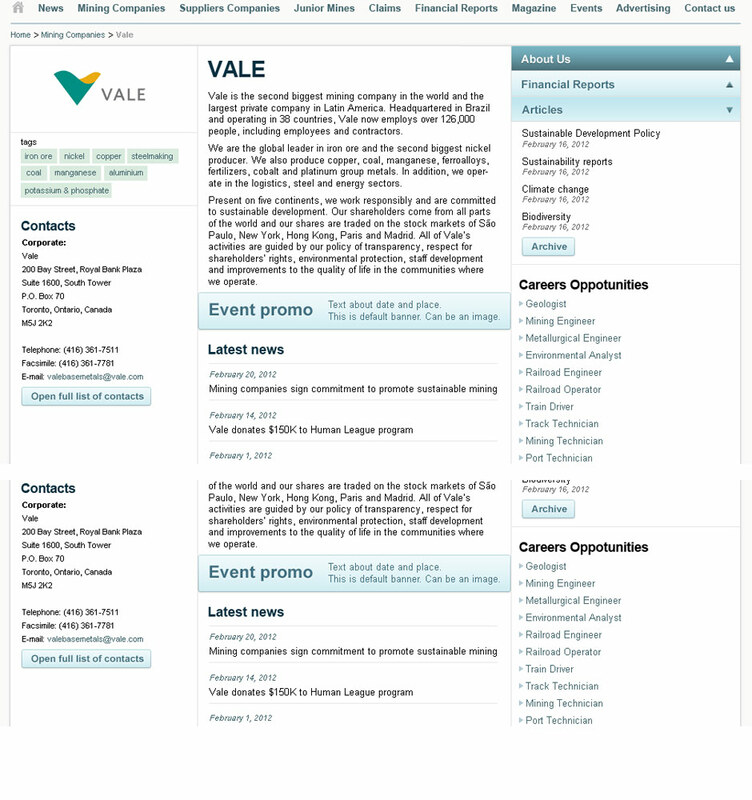 Call our manager 1-705-264-2251 to learn about special opportunities of our portal.